Series 14. 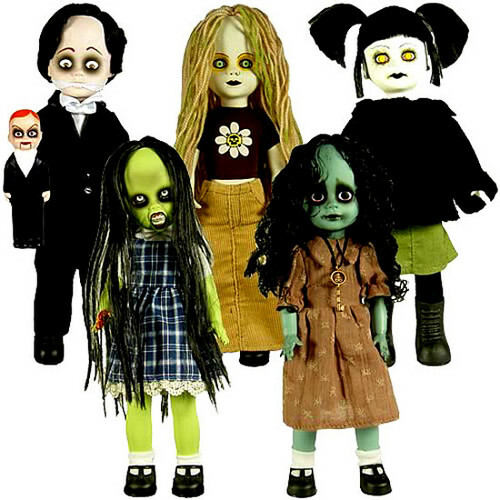 Gregory, gänseblümchen, daisy Slae, Jasper, Dee K, Alison Crux.. Wallpaper and background images in the Living Dead Puppen club tagged: living dead dolls. Gregory, gänseblümchen, daisy Slae, Jasper, Dee K, Alison Crux.